In memory and in tribute to legendary R&B singer and Grammy winner, the late James Ingram. 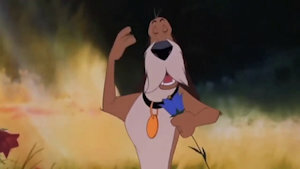 He was a great singer and the voice of Buster from 1997 animated film "The Fearless Four". Rest in peace, James and Godspeed.